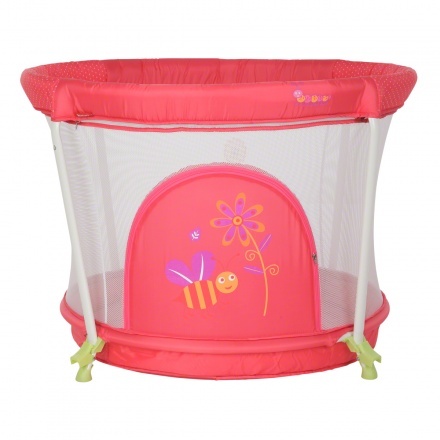 Juniors Bonanza Baby Playpen | Pink | Light spring floor for babies. Save BHD 0 (0%) Earn 130 Shukrans What is Shukran? Shukran is the Landmark Group’s award-winning loyalty programme in the Middle East, which allows you to earn Shukrans when you shop any of our brands. 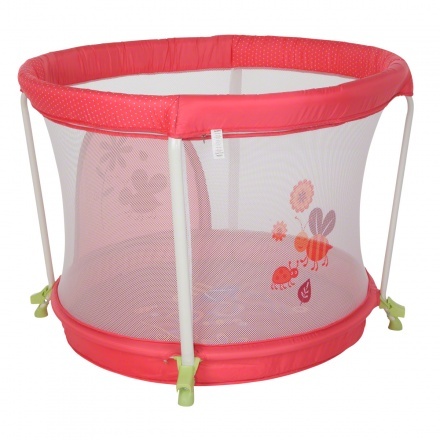 Watch your little one play comfortably in this safe and tended Bonanza playpen from Juniors. 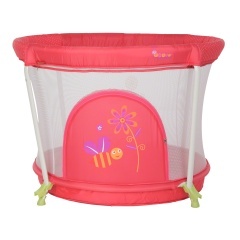 Featuring a smartly constructed cushioned design and bee print, the playpen has a netted style with a zipper doorway that looks absolutely adorable. 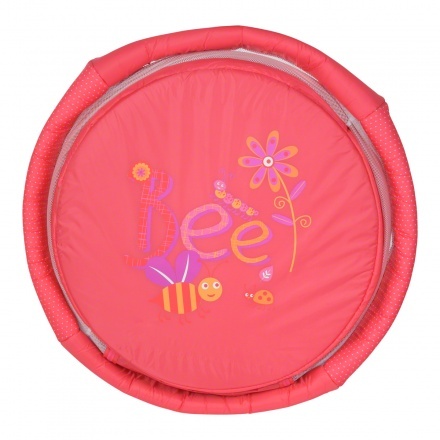 Feature 1 : Light spring floor for babies. Feature 3 : No assembly required. Feature 2 : Properly secured and positioned.